The goal of these pages is to connect together as many of the families of Oliveto Citra as possible. 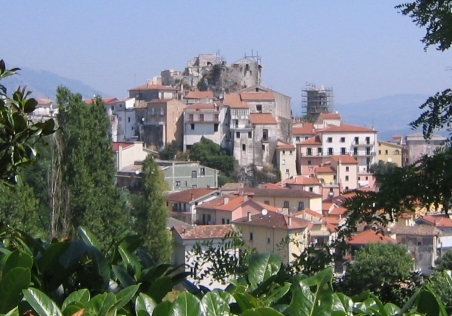 The town is located in the province of Salerno and in the region of Campania. If you have ancestors that come from the town, please register and help us build this resource. In addition to viewing the information already present, you can also contribute information on your ancestors. If you have a larger number of ancestors already recorded in a family tree program and would like to contribute a GEDCOM file, please use the contact us link below. If you have any questions or comments about the information on this site, please contact us. We look forward to hearing from you. This site powered by The Next Generation of Genealogy Sitebuilding ©, v. 9.2.1, written by Darrin Lythgoe 2001-2019.